Russian pop singer Vitas performs during a vocal concert, the third leg of his 2007 China Concert Tour on June 19, 2007 in Chongqing Municipality, China. The 26-year-old tenor is known for his boy-like voice with a range that spans five octaves. Tights, techno, and tongue rolling - these are the trademarks of Russian singer Vitas’ bizarre music videos, which have amassed millions of YouTube views over the last 3 years. For many, Vitas’ flamboyant hit 7th Element represents a kind of unofficial national anthem of the internet. 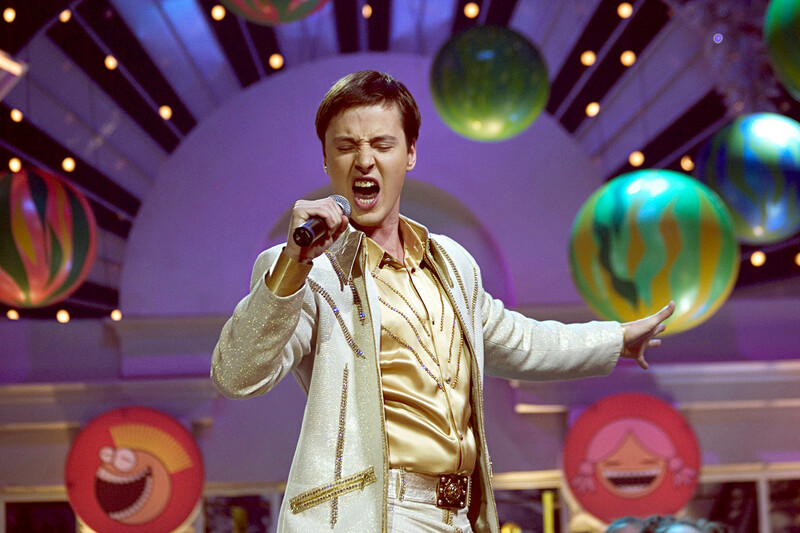 The song, perhaps better known as “that weird Russian babbling song,” was once exclusively popular in China during Vitas’ pre-viral days, but it’s now almost inescapable since the singer’s revival in the western world in 2015. You never forget the first time you watch the 7th Element music video. Eyeing Vitas (real name Vitaly Grachov) in action, you probably felt deeply unnerved at his suspicious expertise in tongue-rolling and the cheeky “ooh, caught you looking” eye contact he makes with the camera. Wrap all these oddities in an outrageous silver jumpsuit and a black star-shaped crown, and there you have it: One of the internet’s most confusing spectacles. Perhaps it’s surprising the video from 2001 didn’t catch on sooner. In the end 7th Element eventually got its big moment in the West thanks to the internet. Vitas’ viral stardom began in June 2015, when Redditor jai_kasavin posted the music video, which was then quickly uploaded to YouTube channel vipnews2010, where it’s since been viewed over 20 million times. Finally, the singer’s magical meme potential was given the recognition it deserved. Vitas’ bizarre abilities continued to gain traction in 2016 and 2017, when 7th Element was re-spun by almost every content creator under the sun. Among the most memorable remixes are an (intentionally) low-quality flute cover, a mash-up with comic viral rapper Big Shaq, a 10-hour version of the song, and a trap remix by DJ Ariel (actually more bearable than it sounds). 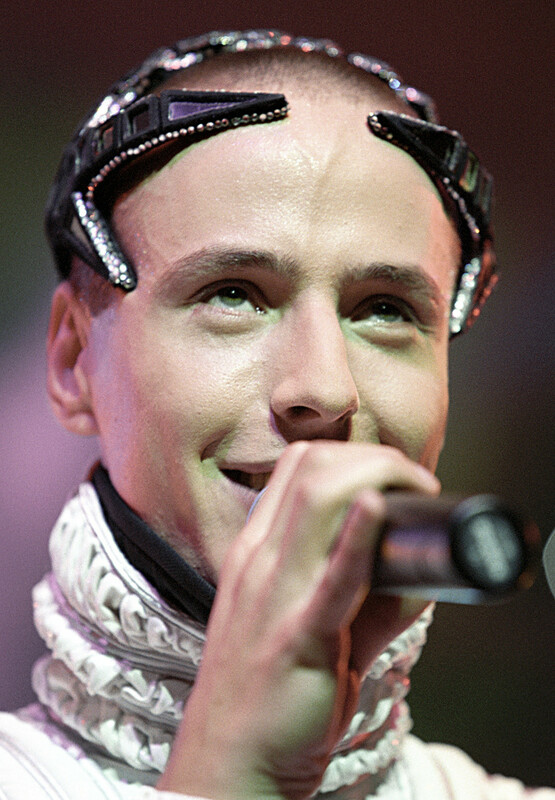 Vitas may have viral fame to thank for his success in the West, but he achieved stardom in Russia long before. Originally from Odessa in Ukraine, the Russian-speaking singer first came to the fore in 2001 with his hit Opera #2. Of course, Russians still found Vitas weird - the video for Opera #2 did feature him playing a lonely fish-human hybrid, who spent his time practicing the accordion and distributing pro-merman propaganda leaflets on the street. However, his acclaim in Russia is in fact genuine. And to be fair, he has talent (he has a five octave vocal range, or so he says) and if you look past the comic effect, a quick listen to a few of his songs might even leave you pleasantly surprised. Two full-length albums followed the success of Opera #2 and Vitas was invited to the Kremlin in 2003 to perform in front of President Vladimir Putin, alongside Italian composer Lucio Dalla. It might be hard for some to imagine a world in which Vitas is taken as a serious musician but this was early 2000’s Russia, where Vitas was a star for all the right reasons. Perhaps most impressively, he acquired an enormous fanbase in China around the same time, boasting two sold-out tours there. He also landed a part in the Chinese version of the film Mulan. For those who know Vitas for the one tongue-rolling video, it may come as a surprise to learn that his memefication was actually a welcome revival for a man whose career had seemingly winded down. The most recent pre-viral publicity Vitas received came in a bizarre confrontation with a man falsely claiming to be his father on Let Them Talk, the Russian TV equivalent of the Jerry Springer Show. He also made headlines in 2013 when he hit a cyclist while driving. Vitas therefore seems grateful for his internet-based revival, even if no one’s quite sure of the extent of irony among his new Western following. 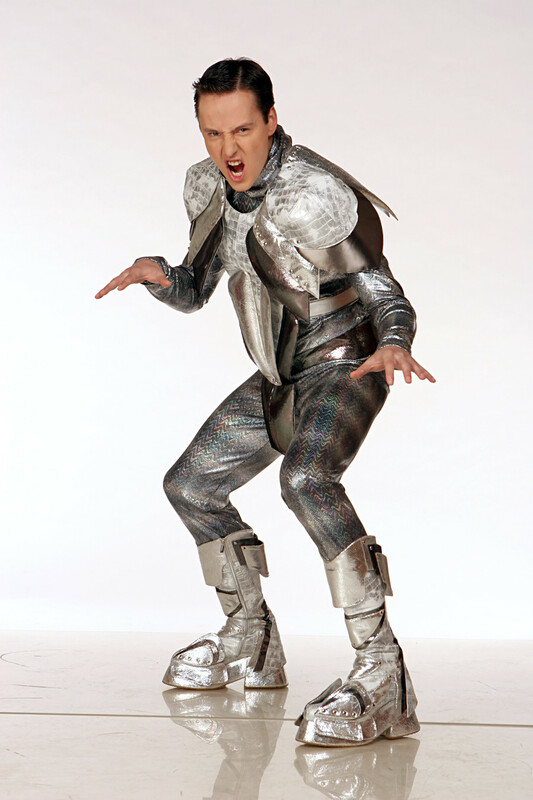 But the Vitas cult is undoubtedly curious as he’s more than the mere meme he appears to be at first glance. In a world tiring of reality TV, our sense of humor has grown stranger, and figures like Vitas once labeled as nothing more than eccentric outcasts are being revived for trolling purposes. Do we lambast videos like 7th Element precisely because it makes us slightly uncomfortable? Is he not perfect “tag a friend and say nothing” material? Whatever it is, Vitas doesn’t seem too put out about it. And, with the official song of the 2018 World Cup in Russia undecided, could the man himself be rolled out for one final comeback?